Já viram quem está de volta! 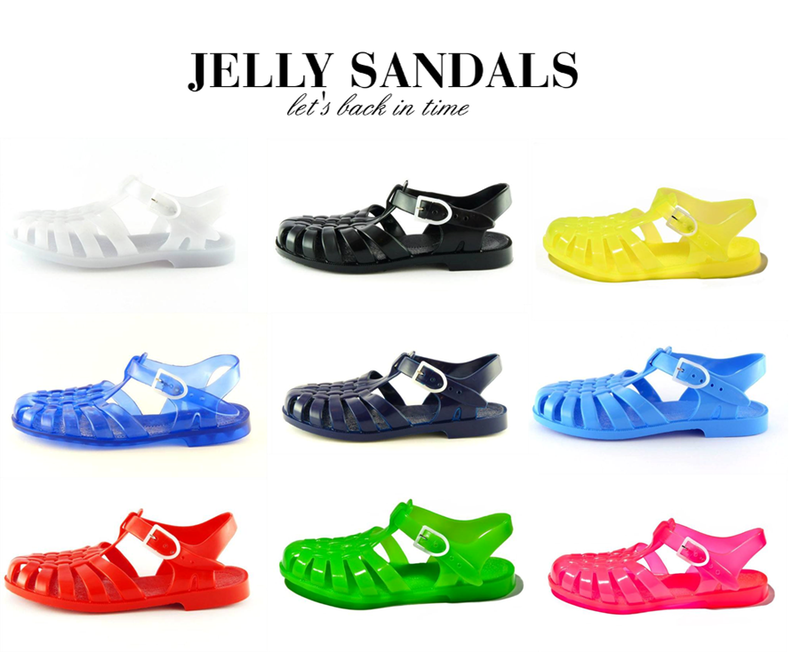 As jellys!!! Tenho a certeza que toda a gente já teve pelo menos um par. Eu tive umas, lembro-me perfeitamente, eram transparentes e eu adorava-as. Levava-as comigo para todo lada, não havia outro calçado que eu calçasse, só via as minhas jellys à frente. I guess the feeling is starting all over again! E vocês gostam, já têm ou nem por isso? Look who are back in the radar! The jellys!!! I bet that everyone has had at least one, weel I do. They were transparent and I absolutely love them and I guess I would love to have ones just like in that time. I remind that I took them everywhere with me, I just saw my Jellys in front of me. I guess the feeling is starting all over again! What about you? Nunca tive :( mas adorava ter agora!